Birch Forest offers affordable Asheville NC condos in a very convenient South Asheville location near shopping, dining, hospitals and more. 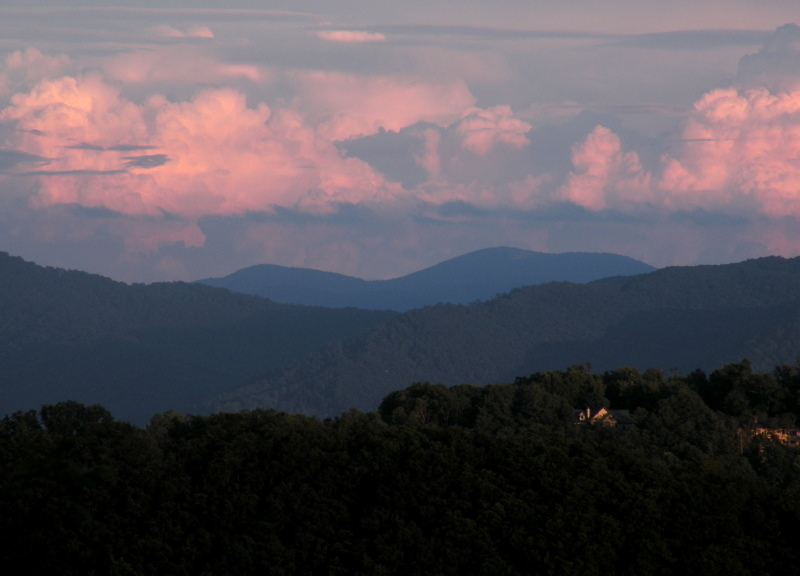 Choose Birch Forest if you are searching for Asheville condos or condos and townhomes in the greater Asheville area. Call Green Mountain Realty at 828.215.9064 for homes, condos, land and real estate today.